At Private Surveillance UK we pride ourselves on providing an excellent service throughout the whole investigation, whether it is Matrimonial Surveillance, Cohabitation Enquiries, Tracking your Vehicle or locating lost loves ones. We will always be on hand to answer any questions. We do not carry out any illegal enquiries and always stay within the data protection act. We take pride in our work and believe that all issues whether big or small can be arranged and settled without breaking any laws. If you have any questions or would like to speak to one of our Directors, please do not hesitate to call, we will always do our best to offer support and guidance when you need it. 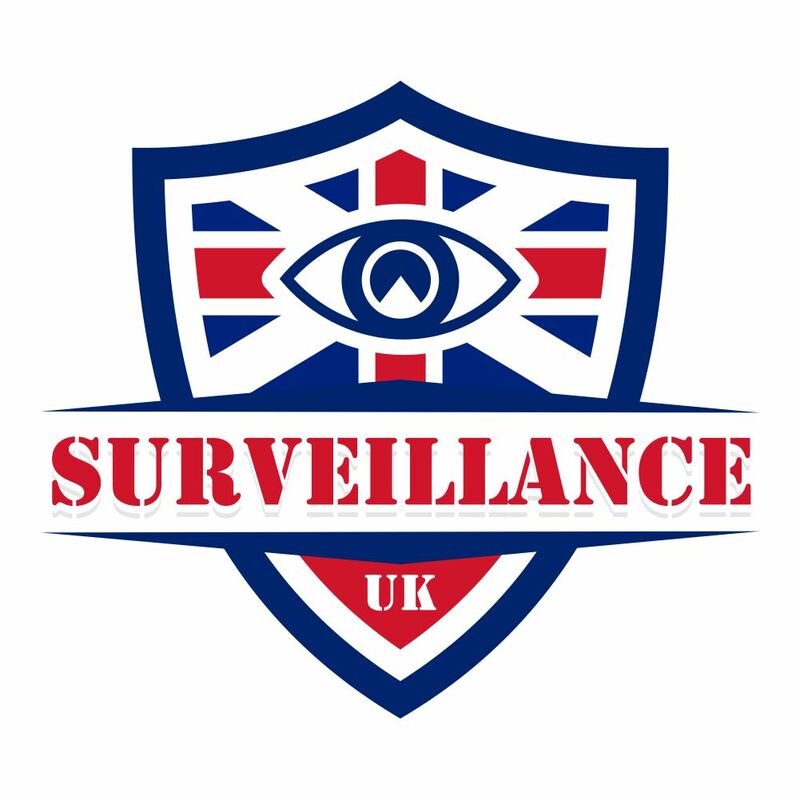 At Private Surveillance Berkshire our teams are widely regarded in the UK and internationally for its professional service and ability to adapt to any situation without compromising the great results we achieve. A team leader is assigned to both manage the case and be responsible for keeping you fully informed throughout. Information gathered is compiled into a formal report which is fully admissible for any legal proceedings. If needed you will also receive a un-edited DVD with video or images of the surveillance. All footage is recorded on time and date stamped video for evidence use. Unlike most companies, our private dectectives in london do all our own work, we do not sub contract it out. To understand a good Covert surveillance operative is to understand the type of equipment he uses, a good covert surveillance operative should be flexible, professional, and have a high level of integrity with the confidence to make on the spot decisions, and most importantly be able to use various types of technical covert equipment. This is why we carry out the job ourselves from the first meeting with our clients to the completing of the report. For when a covert surveillance operative deploys a covert vehicle tracker this enables us to follow the subjects vehicle any where it goes whilst keeping distance to not compromise the surveillance. This is very important for long term surveillance. Our Tracker Units are bespoke and made personally by us, this enables us to deploy to any vehicle at short notice, fully knowing the extent of our own trackers and how to fit to any vehicle is a must and experience is needed. Our private investigator london agents can be on hand and have a tracker fitted within a couple of hours if needed. Our team is made up of Ex Military snipers who are use to waiting for long periods of time and are trained in keeping calm under pressure. Static surveillance is a waiting game and if you take your eye of the target area for one second you could end up compromising the investigation. All our private investigator london operatives have a full understanding of all our covert camera systems as on occasions these have to be deployed at very short notice, it is imperative that your covert camera installer has the required knowledge and experience. Our covert cameras are all built in house and deployed by our own operatives; we build our own so we are confident that they will be the correct camera for the job. All our covert surveillance operatives carry 2x hand held HDD camcorders, one for short range work and the second for long distance. We also have a covert hand held devise for the use in shops and public areas. 2x covert vehicle trackers ready to be deployed at short notice if required, along with the capability to gain night vision evidence. This is just our basic set up always ready to leave within minutes of receiving the call. If you have any questions, or would like to talk about a spacific task? Please call or email.